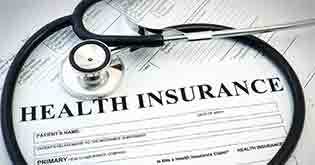 Health insurance policies are not easy in terms of understanding. There are lot of ifs and buts in terms and conditions of the policy. Let us admit it. We all live busy lives. Especially, when you speak of the metros, people leave for work so very early in the morning, and come late at night. Taking time out for our physical, emotional and financial well being is just not available. Once in a while, when we watch in TV or read in print media about having the right health insurance, we stand in awe as to the truth of the financial risks of hospitalisation, given the high medical costs in the cities. 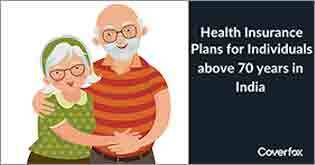 Some persistent ones do even try and search for the right health insurance policy, but thanks to the confusing terminologies, it is very difficult first of all to compare and select the right policy. So, what generally happens is that health insurance purchases, instead of being a well thought out affair, ends up being closed in the last minute, usually at the time when you are required to submit the proof to your employer. Due to this, there is a high possibility that you may end up with the wrong policy whose features do not meet your needs and requirements. And one finds how worthy one’s choice of policy is, when he/she ends up making a claim, which sometimes may take years to show up. And the general refrain from policyholders is that we’ve been paying premiums for all these years, and still our claim got rejected. This is flawed logic. Why? Because a person needs to do adequate level of research and diligence on what is covered and what is not, BEFORE buying a policy. For e.g. the policy might have a sub limit for surgical and ICU expenses as 1% of sum assured, or room type restriction of “shared room”. If you are not aware of these restrictions, it is obvious that at the time of claim, you’ll not receive the full amount. Also, one more issue faced by policyholders is the tedious paperwork to be done for lodging the claim. Many a times, it happens that claims are rejected or kept pending because some or the other paper was not submitted. There are also cases where claims are rejected by insurers because they’ve not been filed within the mandated period from the discharge from hospital. And in those times, we also need to give a thought for the family members of the hospitalised person. Given the fact that they must also be completely stressed out, following up for papers from hospital, lodging to insurance company and then for release of claim is understandably a daunting task for the family. Can a health insurance advisor add value in such a situation? Before reaching to a conclusion on this issue, let us first understand what a health insurance advisor is responsible to do. In India, IRDA has framed separate detailed guidelines for various distribution channels like agency, brokers, corporate agents, point of sale etc. 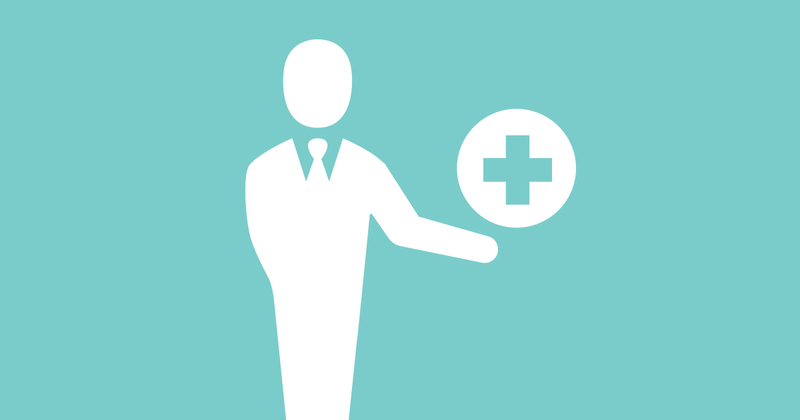 Here, when we speak of a health insurance advisor, it can be your agent, or a broker. 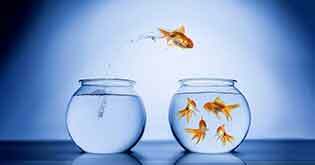 An agent is generally attached with one company and pushes that company’s product only. That is where when we speak of a broker, he does not have any such limitation & is licensed to distribute products of multiple insurers. This gives it the flexibility of recommending the right product in alignment with a consumer’s needs. IRDA requires the broker to do a proper need analysis of the consumer before recommending the product to the consumer. Also, IRDA has also put in place a strict code of conduct for brokers so that not only do they sell the right product what the customer wants, but also offer the right levels of after sales service and assistance at the time of claims settlement. Let’s accept this. Health insurance, with its complex terminologies and a lot of ifs and buts in the fine print, is not at all easy to decode for the lay individual. Also, with so many insurance companies in the market offering ever new and innovative features, which policy is best suited for you can be a difficult task. This is where a health insurance advisor comes into picture and adds value. An advisor is “in the market” and in the know of things as to what works and what not, and which is the right fit for you as a consumer. 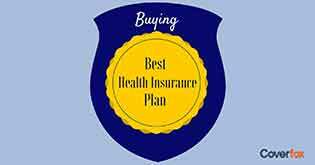 Also, especially a broker can compare health insurance policies from a wide range of products to suit the best possible product for you. This ensures that with the expert guidance of a broker, selection of the right product, which is almost half the job, is done well. 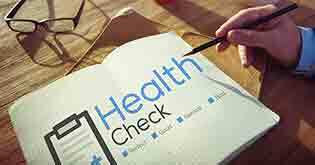 Especially, in the case of health insurance, it is observed that insurer may recommend you certain tests basis your age profile, health history or simply the amount of cover required by you. In case you buy the policy yourself, you’ll have to do all the follow up and co-ordination with insurer and diagnostic centre yourself. Many a times, it happens that even after the tests are done, the diagnostic centre delays or fails to send the report to the insurer, or file is lost in transit, which delays the issuance of policy. It is here that a dedicated health insurance advisor takes up the follow up job right till issue of policy to you, so that you are worry free and need not take an undue stress. Health insurance is generally a one year renewable contract. To ensure that your cover is alive and there is no break the policy, you have to renew the policy every year by the due date. However, it is a common place observation that policyholders forget to renew the policy. 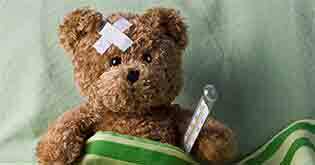 Due to this, in the event of claim, they are not covered by insurance and have to bear the expenses themselves. Also, in case of any break in policy, the credit for waiting periods and no claim bonus is gone and starts afresh. Hence, regular renewal of policy is very much necessary and it is here that a good health insurance advisor keeps a track of renewal and reminds you well before the due date of your upcoming renewal so that your policy stays active. The real test of your policy is when you need to file the claim. If you closely scrutinise the policy wordings, there are timelines for intimating the insurer, filing cashless health insurance form, submission of documents and this and that. Now, spare a thought for a consumer in such a situation, he/she is most likely to be physically and mentally drained due to the hospitalisation of near and dear one, and in such a situation, should one run here and there for getting the right treatment or completing the paper formalities? In such a situation, a good health insurance advisor can provide you expert guidance and help you lodge the claim in a proper way which greatly reduces the chances of the claim getting rejected. Even after buying, care has to be taken to renew it without fail every year and in case of a claim, make it in a proper way with all supporting documents so that it does not get rejected. The true value add of a good health insurance advisor is to take this load off your head, so that you can concentrate on your work and let him to the needful.